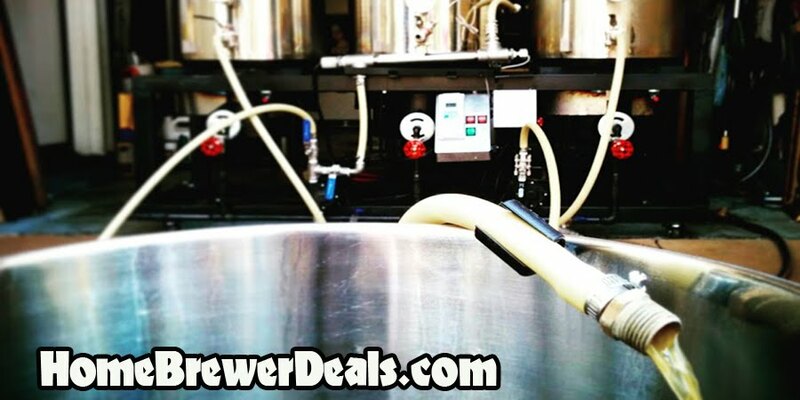 Promotion Details: Homebrew Draft Beer Setup for Only $113! Coupon Item Description: Adventures in Homebrewing has yet another great homebrew sale going on. If you act now, you can pick up a home brewing draft beer keg system for just $113. A deal this great won’t last long, so if you are looking to transition from bottling your home brewed beer to kegging it, now is the time to act.